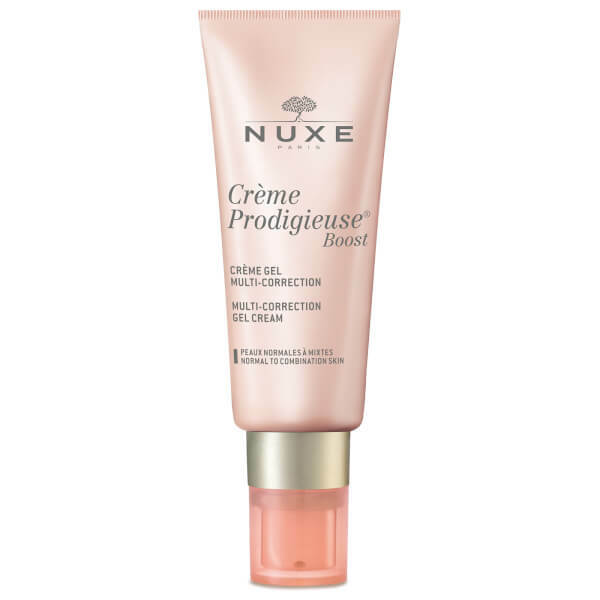 Refresh and revitalise your skin with NUXE Creme Prodigieuse Boost-Multi-Corrective Gel Cream, a lightweight moisturiser with anti-ageing benefits. Antioxidant Jasmine Flower and Hyaluronic Acid work in harmony to intensely hydrate whilst protecting against external aggressors for a bright, smooth and plumped finish. 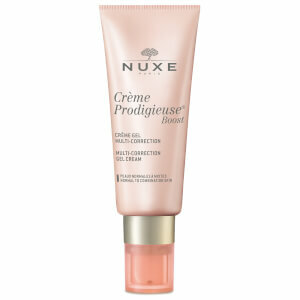 Expect youthful and glowing skin. Aplicar por las mañanas en el rostro, el cuello y la zona del escote.